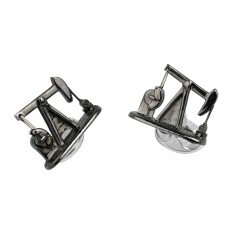 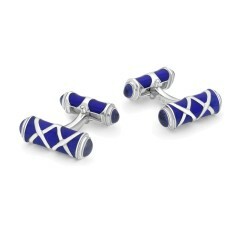 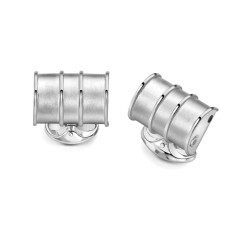 Deakin and Francis, founded in 1786, designs and manufactures the world’s finest cuff links. 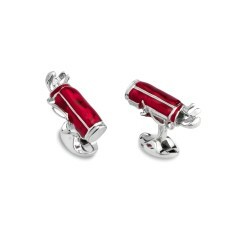 The English workshops produce fine quality handmade jewelry in precious metal, incorporating vitreous enamel and fine gemstones. 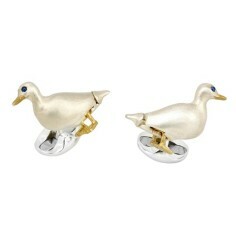 With their vast selection of over 1,000 original designs, there is surely something for everyone. 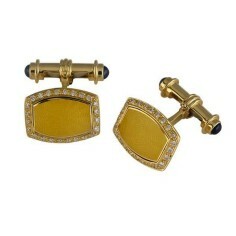 Many cuff links can be engraved with a name or business logo to add a special touch.